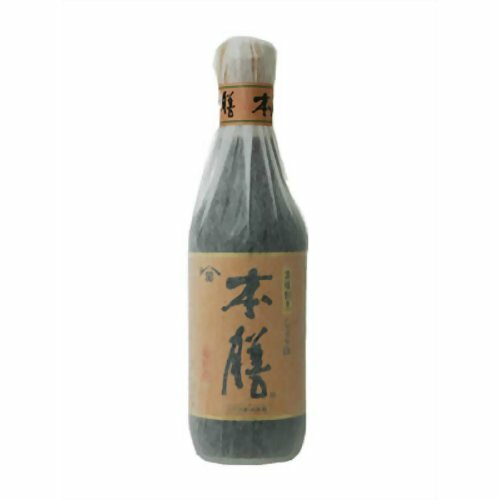 It is a dark (koikuchi) soysauce of high quality, brewed traditionally with wooden barrels. 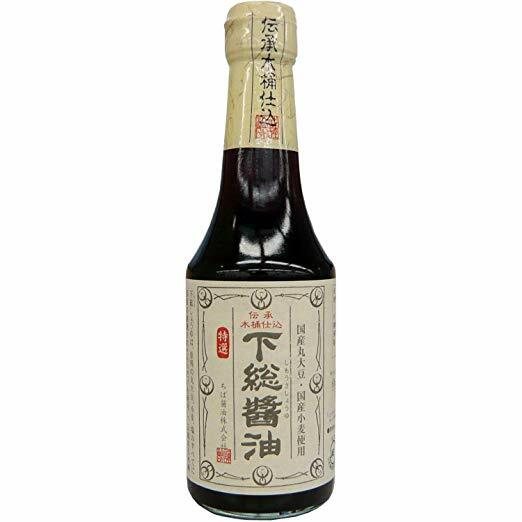 It is from Chiba prefecture, which is famous for soy sauce. 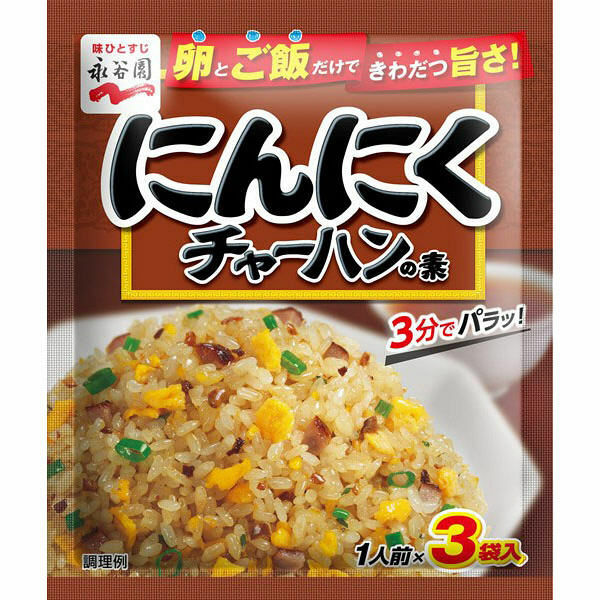 It has exellent flavor, aroma and color.